Make sure that your Detroit roofing shingles match the color of your window’s and siding. 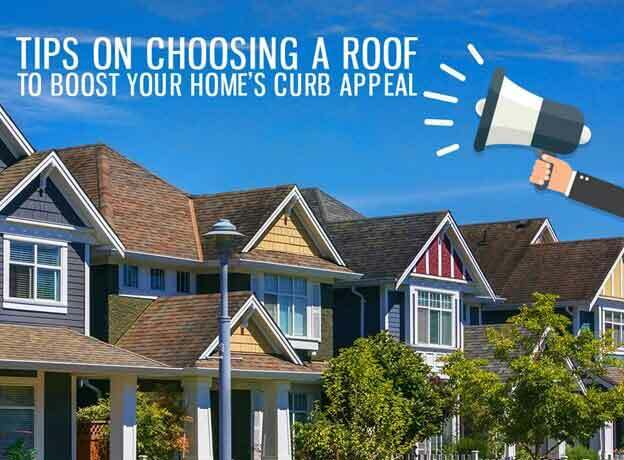 Your roof can either complement your exterior color scheme or provide a nice contrast. Both options create visual harmony. We can help you by providing examples of our available color options. The Owens Corning and IKO websites also have color examples. As an expert in roofing in Detroit, we suggest going for premium and architectural shingles. For instance, IKO Armourshake premium shingles give you the look of wooden shake with the added benefit of superior impact-resistance. Owens Corning’s Devonshire™ shingles, on the other hand, perfectly mimic the appearance of slate. These shingles can elevate the appearance of your home, thanks to their thicker dimensions and clearer colors. As one of the leading roofing contractors in Detroit, we recommend going for quality products to improve your home’s curb appeal. First-class shingles from IKO and Owens Corning feature superior materials and construction. This means that they won’t just last longer or perform better; they’ll look better too. For instance, IKO carefully monitors, designs, and tests their shingles so that the color you chose is the exact color that you see when you get your new shingles. If you need more help choosing the right kind of roof, Kroll Construction will be glad to assist you. We have over 50 years of experience helping homeowners make the home of their dreams. We focus on outstanding service, first-class products, and full and open communications. You can count on a smooth and stress-free roof replacement when you work with us. Call us at (888) 338-6340 to learn more ways to make your home beautiful with our roofs. You can also schedule a free in-home consultation.